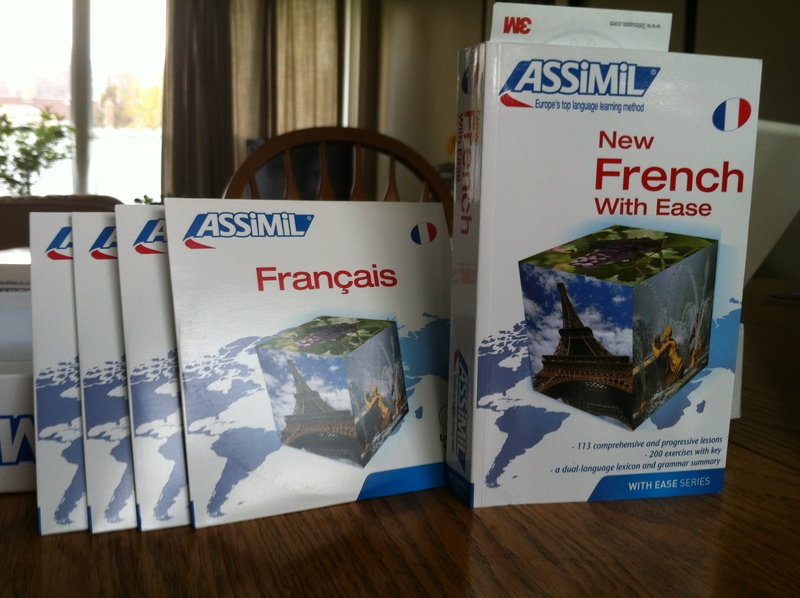 This entry was posted in How-To, Things I Like, Thoughts and tagged Assimil, Francophone, French, Language, Learning, Life, Rosetta Stone. Bookmark the permalink. I’d imagine all of the different accents, slag, and regional dialects would throw anyone off the trail. There’s even a quebec “redneck” accent that is impossible to pick out the words from. Oh well, one day at a time. Good luck with the learning! This is a great review, I’m going to check out Amazon now. 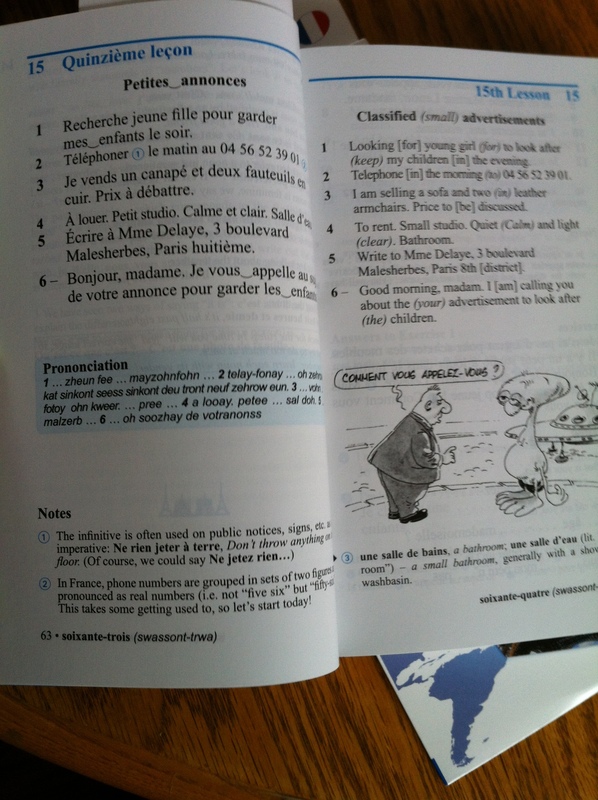 I use Rapid French, by Earworms to learn on my ipod. It’s ok but I think I need a little more structure like the books your using. Thank you. How is Rapid French? Does it get you up to speed with listening to how French people actually speak? I might have to look into that, too. You are very lucky! I think if you live with French people this book will be perfect. You’ll probably read it over and think ‘OH so that’s what they mean by that” the whole way through. Good luck!